Dubai isn’t all glitzy hotel aquariums and man-made islands: this oasis offers some of the best desert adventures under the blazing sun. And perhaps the most adventurous way to experience Dubai and its neighboring sand dunes is via bike. 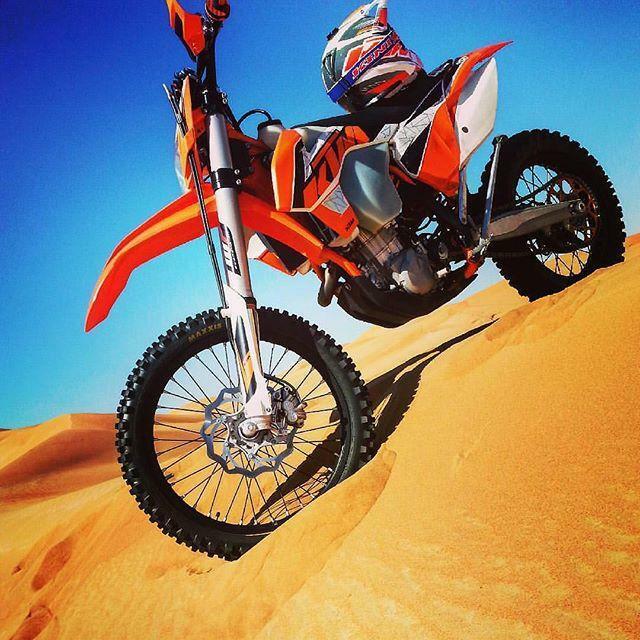 On a KTM Dubai tour, you can do everything from spending half a day rollicking around in the sand to foraying into the sultry wilderness on a multi-day excursion. 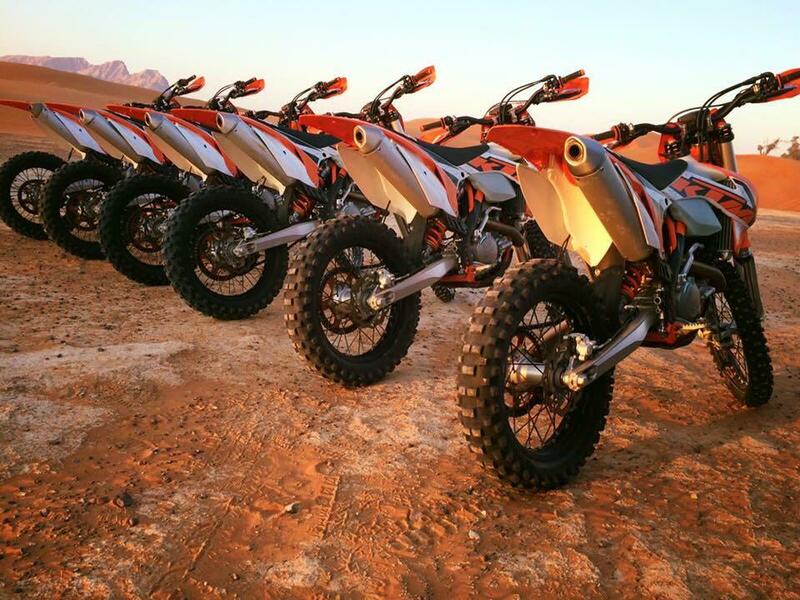 Some desert KTM tours even take you to Dubai’s pristine beaches, a beautiful sight made even more memorable by the adrenaline pumping through your veins. When you rent a bike in Dubai, you have a few different options. Typically, there’s not a lot of human-powered cycling through the desert, because the heat puts a damper on cross-country trips. That leaves quad bikes and two-wheel motorcycles – the kind of all-terrain vehicles that can travel over the hard desert ground and sand dunes alike. Depending on which you prefer, KTM bikes and four-wheelers offer two very different experiences. In Dubai, operators will take you on both day trips and overnight expeditions. A tour guide heads up each group, so you don’t have to worry about getting lost in the wilderness or running out of supplies – you are on vacation, after all. 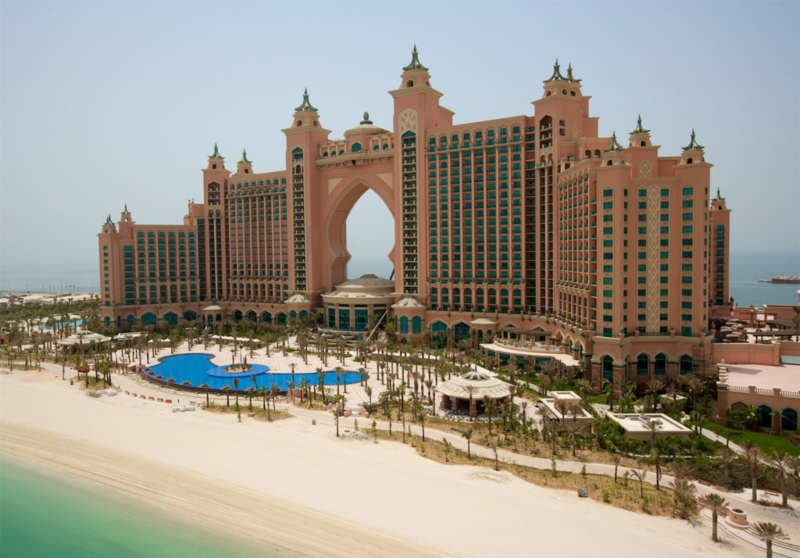 And, in true Dubai fashion, a lot of these overnight motorcycle tours will put you up in five-star hotels as you travel from one desert oasis to another. Often, upscale breakfasts and dinners are included in the cost of touring. You can’t exactly travel far on a four-wheeler. Of course, that doesn’t make these all-terrain vehicles any less fun to drive in and around the dunes. 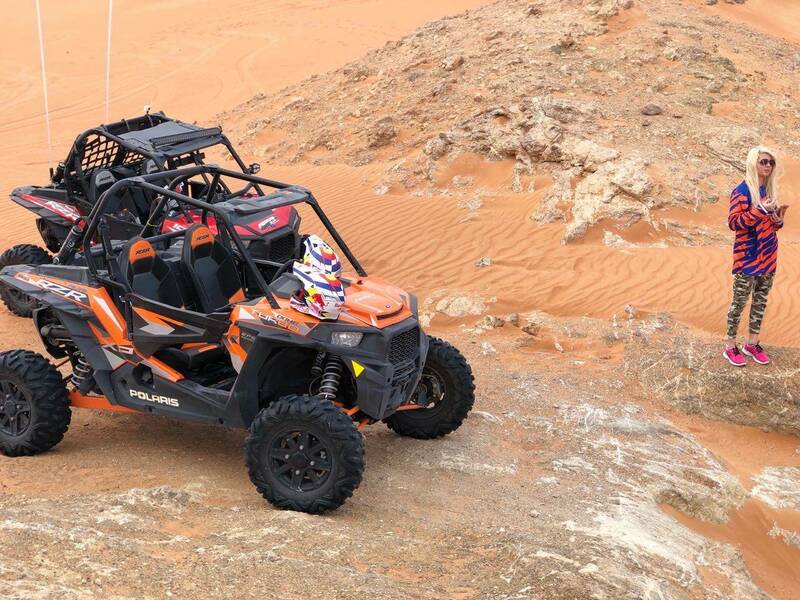 Typically, when you opt for quad bike tours out of Dubai, you can make a half-day of it. If you’re not looking to foray deep into the wild or travel from Dubai to neighboring oases, these short tours can be a good option. Guides typically give their groups the usual safety rundown and then head to the local dunes for an adrenaline-pumping ride. Your tour by quad bike might end with a little local culture, including barbecue cookouts, belly dancing, or henna painting. Some quad bike tours even include the unexpected, such as camel rides. Typically, before your Dubai tour begins, tour guides will give you a safety rundown. You’ll get your gear – including safety goggles and a helmet – so you don’t have to worry about packing this stuff. Your tour guide will also outline any rules and regulations you must abide by while you’re on the tour. If your tour caters to beginners, you may even get some advice on how to ride your quad bike or motorcycle. Dubai is one of the seven United Arab Emirates. In terms of land and population, Dubai is the second largest of the Emirates. This trading center city sits beside the Persian Gulf. When you’re not touring the local sand dunes by motorcycle, you’ll find beautiful beaches and the city’s famous manmade islands – including the famous Palm Islands and World Islands. Dubai City is the capital of Dubai. In its skyline, you’ll find the infamous Burj – the tallest building in the world. Here, Arabic is the official language, but English speakers abound. As you travel outside the city, you’ll find large expanses of sand – hence the many motorcycle tours the city has to offer. And you won’t find just any sand dunes. Dubai’s windy climate creates giant sand dunes that attract motorcycle-riding adrenaline junkies from all over the world. If you’re planning a trip to Dubai City, it’s worthwhile to plan ahead. Keep in mind that the average summer temperature is extremely hot – with highs in July reaching 106 degrees Fahrenheit. Winter is perhaps the friendliest time to visit when highs stick to the mid-70s and 80s. These temperatures are more ideal for long desert excursions.